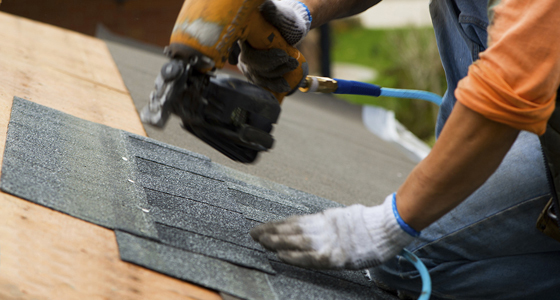 Triple R Roofing Inc. in Mesa, Arizona is a licensed, insured, bonded and locally owned roofing company so we know exactly what types of roofing our community needs. We work with our customers to ensure that their needs are met and they are completely satisfied with our work. 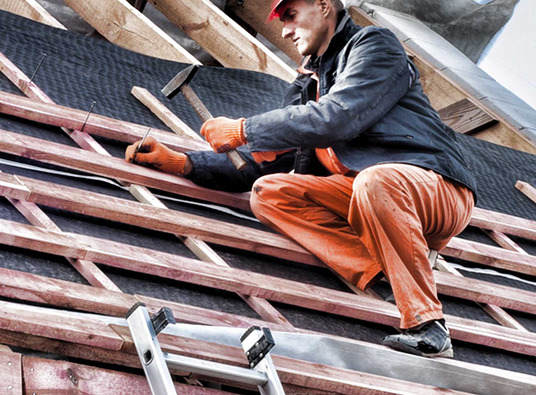 We provide different types of roofing: ‚Ä¢ Asphalt Roofs ‚Ä¢ Tile Roofs ‚Ä¢ Wood Shake Roofs ‚Ä¢ Composite Roofs ‚Ä¢ Green Building Contact Triple R Roofing Inc. to find out exactly how we can help you with your roof repair or replacement.